The post Get Real appeared first on Fort Collins Real Estate | Fort Collins Homes for Sale & Property Search. The post 2019 Economic and Housing Forecast appeared first on Fort Collins Real Estate | Fort Collins Homes for Sale & Property Search. The post Colorado Real Estate Market Update appeared first on Fort Collins Real Estate | Fort Collins Homes for Sale & Property Search. 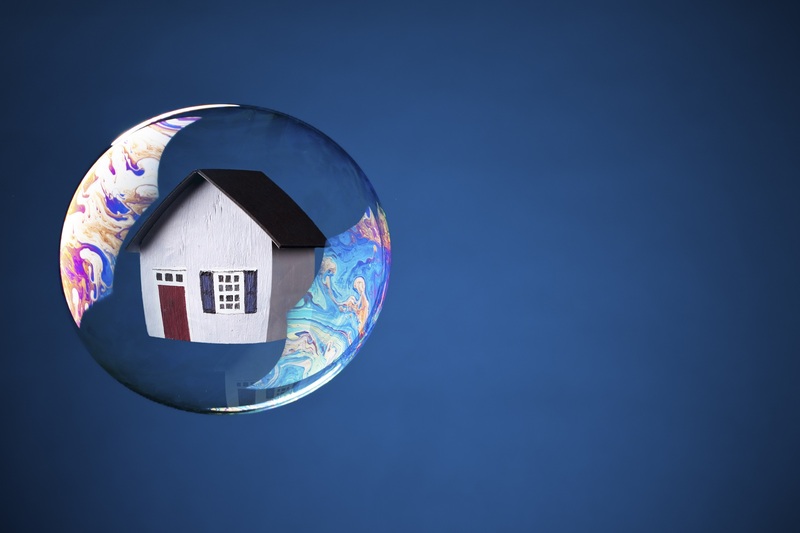 Economists say there are three reasons why we aren’t in a housing bubble today. The first reason they mention is the amount of new home construction compared to the 2006 housing bubble. Today, along the Front Range, new home starts are down 38% compared to 2006. This is despite a much higher population than 12 years ago. A major factor that caused the bubble was the glut of new construction inventory which doesn’t exist today. 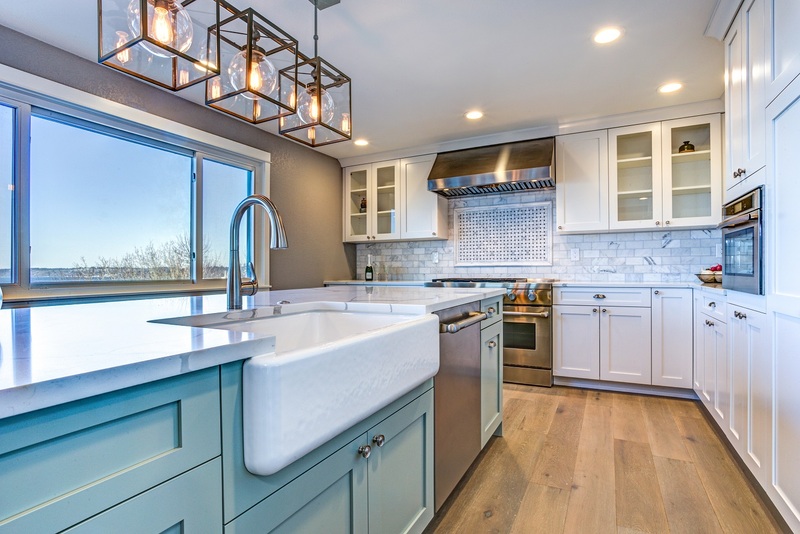 Metrostudy, a leading new home research firm, says that Front Range builders need to have built 30,000 more new homes over the last 5 years to keep up with demand. The post Is There A Bubble? appeared first on Fort Collins Real Estate | Fort Collins Homes for Sale & Property Search. http://thecertifiedlisting.com/wp-content/uploads/2017/02/Certified-Listing-Logo-2-300x212.png 0 0 Fort Collins http://thecertifiedlisting.com/wp-content/uploads/2017/02/Certified-Listing-Logo-2-300x212.png Fort Collins2018-07-20 19:35:572018-07-20 19:35:57Is There A Bubble? The post How are inventory shortages impacting the housing market? appeared first on Fort Collins Real Estate | Fort Collins Homes for Sale & Property Search. http://thecertifiedlisting.com/wp-content/uploads/2017/02/Certified-Listing-Logo-2-300x212.png 0 0 Fort Collins http://thecertifiedlisting.com/wp-content/uploads/2017/02/Certified-Listing-Logo-2-300x212.png Fort Collins2018-03-06 12:00:182018-03-06 12:00:18How are inventory shortages impacting the housing market? Because our Northern Colorado market has been so active over the last four years, clients often ask us if we think there is a housing bubble forming. There are several key statistics which we track closely in order to answer that question. One of the root causes of the last housing bubble was the glut of inventory, and specifically new home inventory. Quite simply, the market was being oversupplied with new homes. The rules of economics say when there is oversupply, prices must come down. 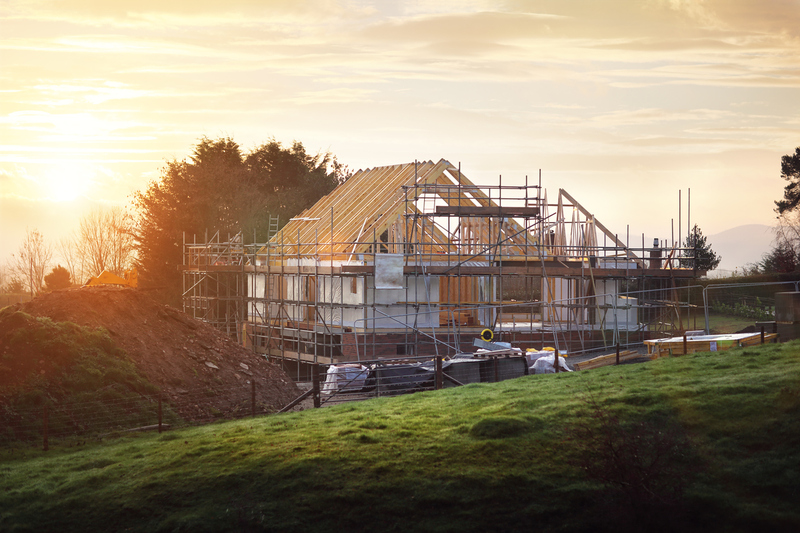 Today, there are far fewer new home starts compared to 2004 and 2005 when the last bubble was forming – despite there being a larger population. According to our friends at Metrostudy who track the new home market, Northern Colorado has had 4,452 new home starts in the last 12 months. That number is only 60% of what it was at the height of construction in early 2005. It is also interesting to note that over the last 12 months there have been 4,473 new home closings which shows that demand is keeping up with supply. So when you drive around Northern Colorado and notice all the new homes being built, know that construction activity is far less than what is was during the bubble and that demand is keeping up with supply. The post Bubbly? appeared first on Fort Collins Homes For Sale. http://thecertifiedlisting.com/wp-content/uploads/2017/02/Certified-Listing-Logo-2-300x212.png 0 0 Fort Collins http://thecertifiedlisting.com/wp-content/uploads/2017/02/Certified-Listing-Logo-2-300x212.png Fort Collins2018-01-26 15:27:462018-01-26 15:27:46Bubbly? Retains the current law for exclusion of capital gains on a principal residence. You still need to live in a home for 2 of the last 5 years to claim a capital gains exclusion. There was a risk that this would be changed to 5 of the last 8 years, but thankfully it did not. Reduces the limit of deductible mortgage debt from $1 Million to $750,000. Retains the ability to deduct mortgage debt on second homes. Allows for an itemized deduction of up to $10,000 for property taxes. When the bill was first introduced, there was no allowance for a property tax deduction. Retains the current 1031 like-kind exchange rules which is terrific news for investors. The post What it Means appeared first on Best Real Estate Agents in Northern Colorado. The Federal Reserve raised interest rates by 0.25% this week. It was their 3rd rate increase this year. This has us thinking about mortgage rates. Today, 30-year mortgage rates are 3.93%. So where are rates headed? Given that the Federal Reserve is expected to raise their rate three to four more times in 2018, we expect mortgage rates to be higher one year from today. The Mortgage Bankers Association predicts rates to be 4.8% in the 4th quarter of next year. Freddie Mac’s prediction is 4.4%. If these predictions are true, that would mean mortgage rates would be back to where there were 6 to 7 years ago. The post Rate Recap appeared first on Best Real Estate Agents in Northern Colorado.